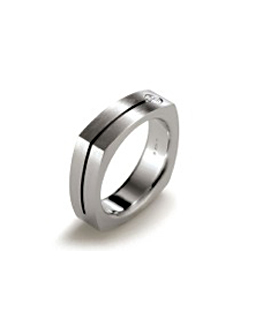 The magic of an authentic Steven Kretchmer tension setting is the 12,000 pounds per square inch integrated fitted mounting that secures your precious gem forever. Michael Good has developed a process called anticlastic raising. 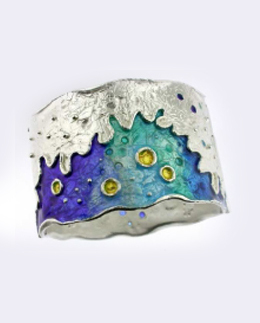 With it, he has expanded the definition of jewelry and metalsmithing to sculptural forms. 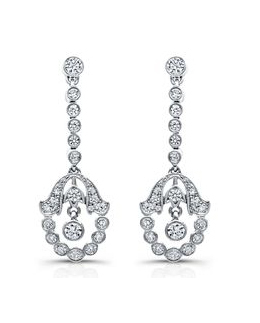 Each George Sawyer design is made by one goldsmith from beginning to end and bears his initial, along with George’s signature and the date it was produced. Jean-François Albert’s world sparkles with unique, exquisite diamonds and colored gemstones luxuriously cradled in gold or platinum, in a style that flatters both the jewel and the hand that wears it. 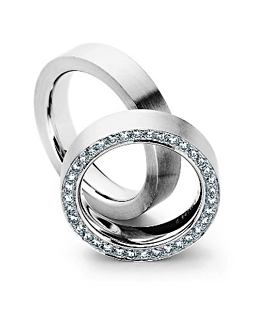 The enthusiasm for platinum laid the groundwork for the founding of the internationally renowned jewellery company. Over more than 135 years, the Niessing manufactory studio has been acquiring a wealth of experience in handling precious metals. This tradition is expressed in the interplay between skillful craft and contemporary technology. Applying the techniques and methods he learned in the old country, Garo and his small studio named Varna, quickly became the “jeweler’s jeweler”. 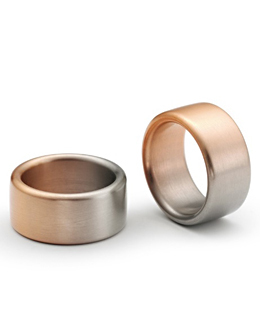 Jerry combines over thirty years of traditional goldsmithing with his finely honed machining skills to create one of the most beautifully crafted and sought after wedding band collection available today. 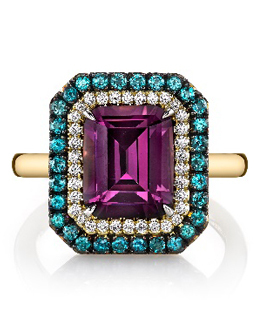 With over 40 years experience, Etienne Perret is one of the world’s premier designers of color diamond jewelry. 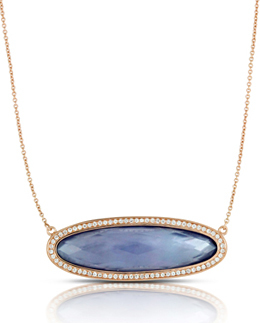 Each design celebrates a perfect harmony of gems and precious metals. From lacy, vintage filigree to elegant, modern expression, we offer a variety of rich textures and finishes in bridal rings, wedding bands and fashion jewelry. 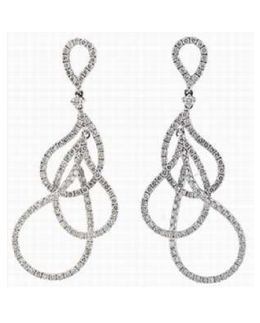 Designer Doron Hakimian discovered his hidden talent for creating beautiful jewelry when he spent a summer sketching pieces for his family business. 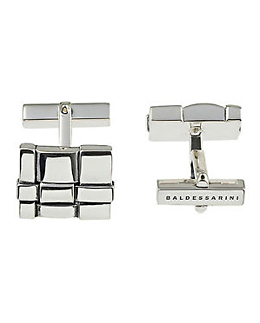 His incredible gift for drawing, along with his architect’s eye, proved to be a winning combination for creating beautiful jewelry. High-end designer & manufacturer of classic and contemporary diamond and precious gemstone jewelry in 950 platinum and 18 karat gold. 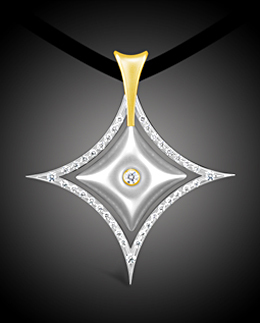 Selecting only the finest diamonds and gemstones with exceptional quality to craft beautiful pieces of artwork. 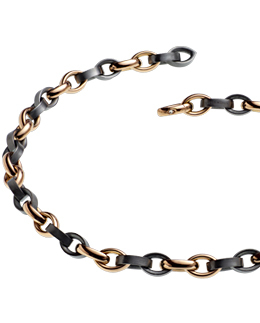 JYE’s jewelry combines fine materials, along with exquisite design and remarkable workmanship to achieve stunning results in reflecting the elegance and naturalbeauty of those who wear it. The love of stones is in our blood; it is a part of who we are, and showcases where we are destined. 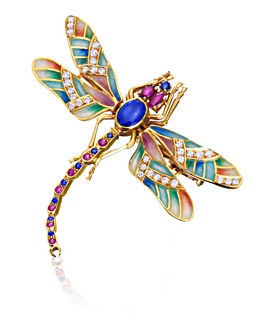 We purvey hidden parts of the world to source the jewels that inspire great design. Every Omi Privé piece reveals our connection to nature. Each gem is a rarity and an exclusive insight to millions of year past. 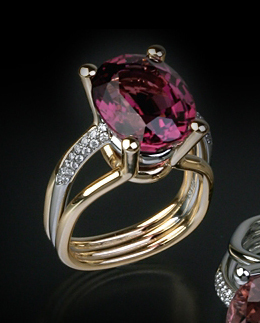 An Omi Privé gemstone is natural, valuable, and exceptional. 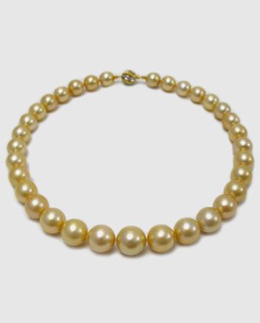 Hikari has been synonymous with fine pearls and gemstones for generations. The company’s roots extend back to Mie Prefecture in Japan where the inception of the Japanese Cultured Pearls were first created. 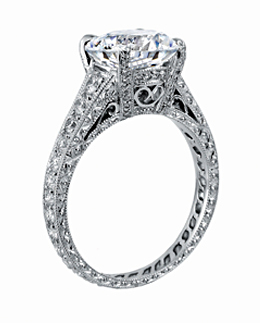 Hikari was the first to introduce gradated princess cut sapphires in the United States. 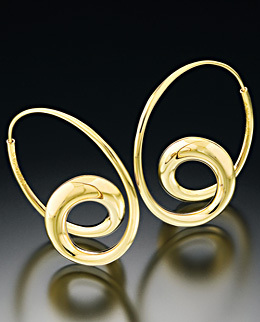 Still family run, Hikari is renowned for its innovative spirit and exquisite jewelry. 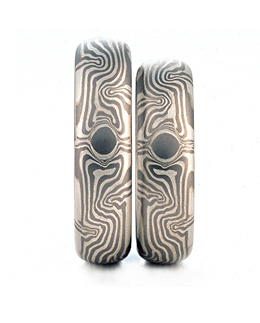 Inspired by the Spanish artist Gaudi, these designs are created by silversmiths in Barcelona Spain. With a love for handicraft and art, each piece is designed by Bernd Wilhelm personally and the result is his beautiful creations. 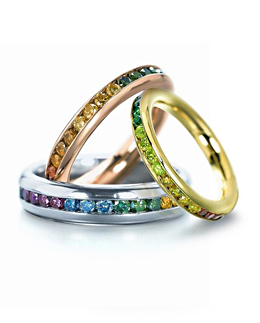 The master alloys and trims the material and then determines which gemstones should be used in each piece of jewelry.